Much thanks to all of the exhibitors, workshop presenters, performers, speakers, attendees and wonderful volunteers who helped to make this year's Curriculum Fair successful, and the largest ever with 850-900 people! We hope you had an enjoyable & inspiring time creating this space with us once again, that you are recharged, reconnected, recommitted...and ready. 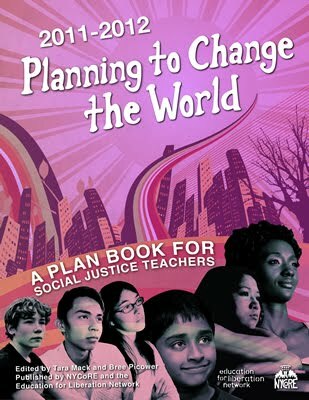 To everyone working for social justice in education, thank you for the work you do and we'll plan to see you at an upcoming meeting or next year's fair!